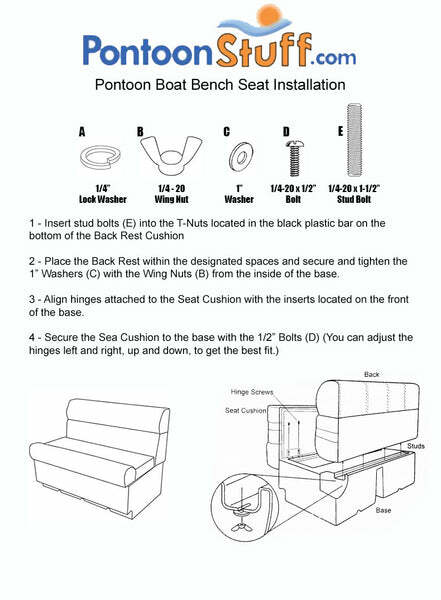 These pontoon boat seats make up our Premium PG1573 pontoon furniture set. does any of the seats have a live well in them? 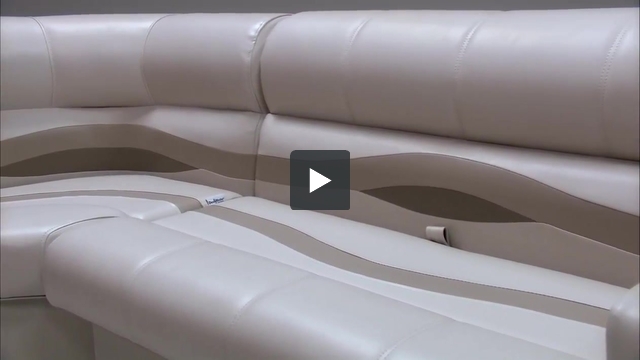 No, none of our seats come with a livewell in them.